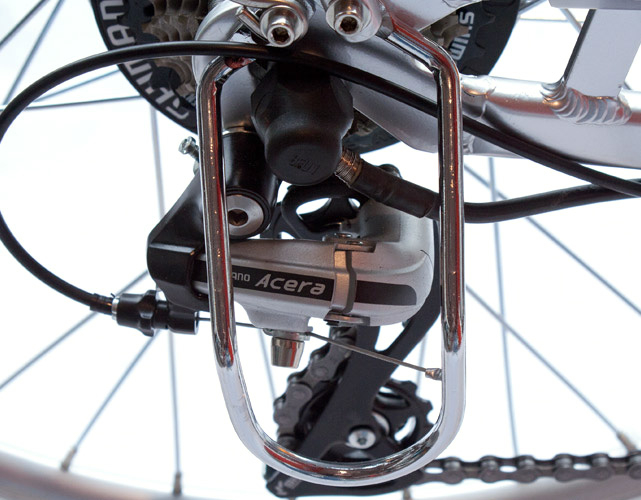 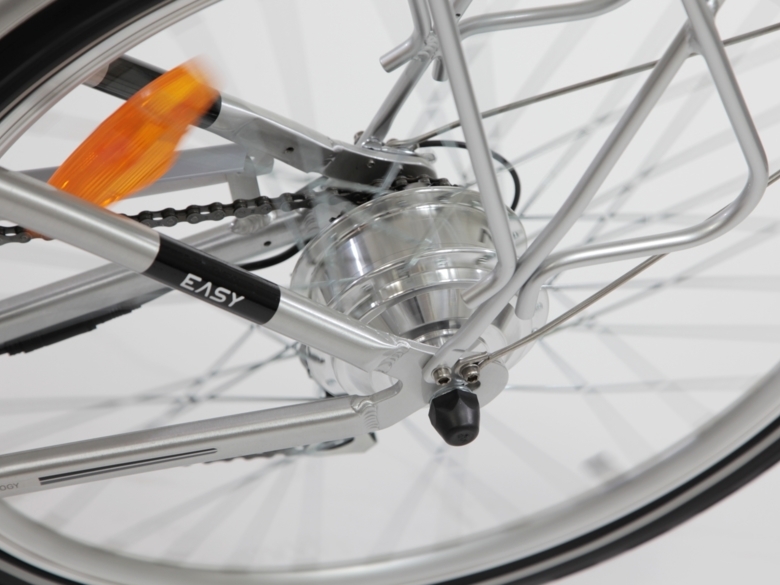 Low-step electric bicycle for with exceptional comfort for individuals and company fleets. 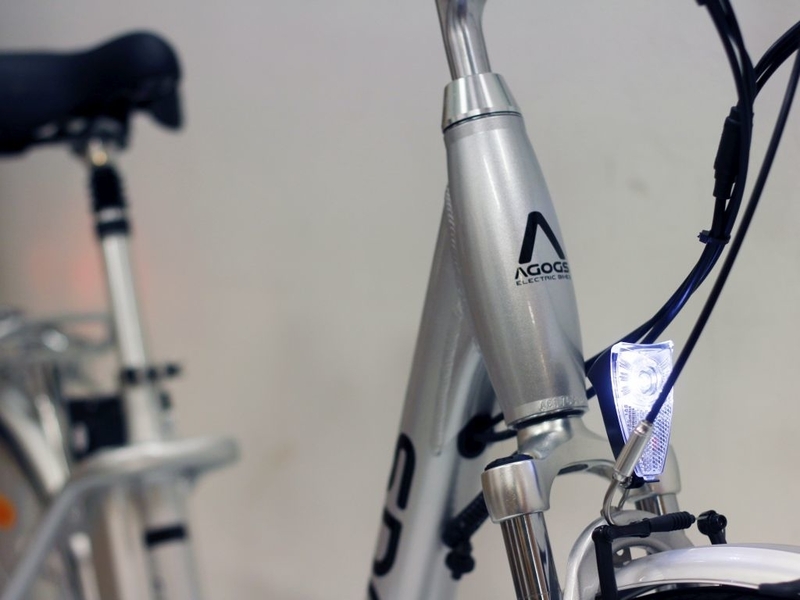 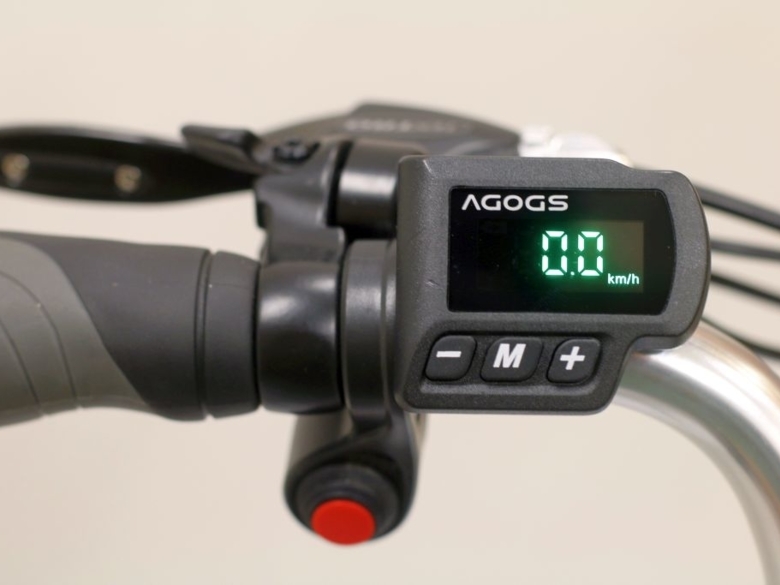 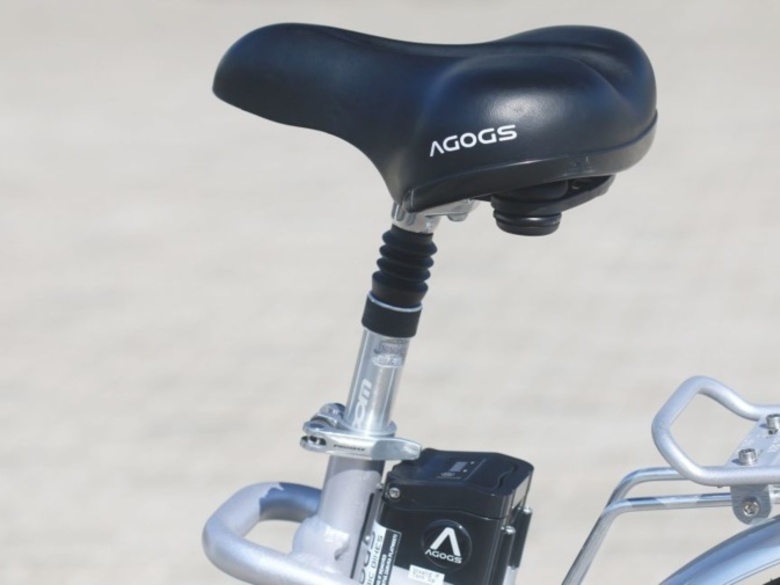 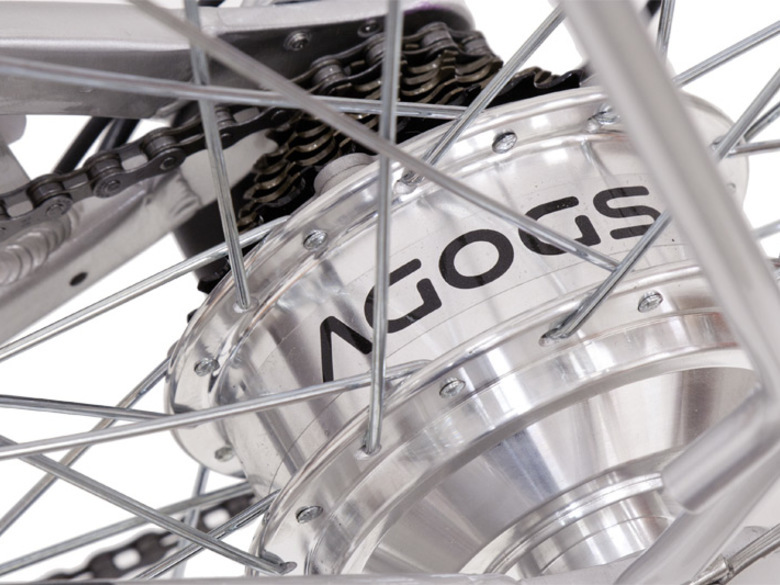 The new AGOGS CityLiner Easy is a robust, low step e-bike with 26-inch wheels and 7 Shimano ACERA gears. 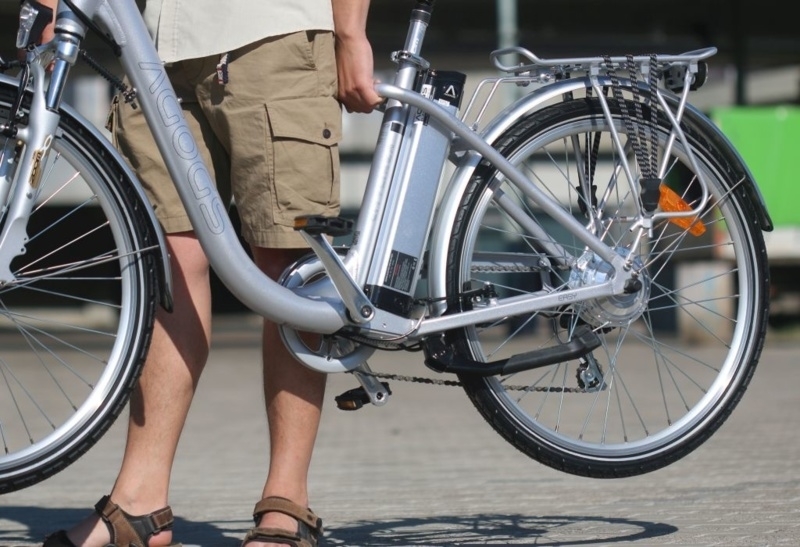 It is an ideal city e-bike with a load capacity of 125kg and a highly efficient SWXH motor with an output that peaks at 500W. 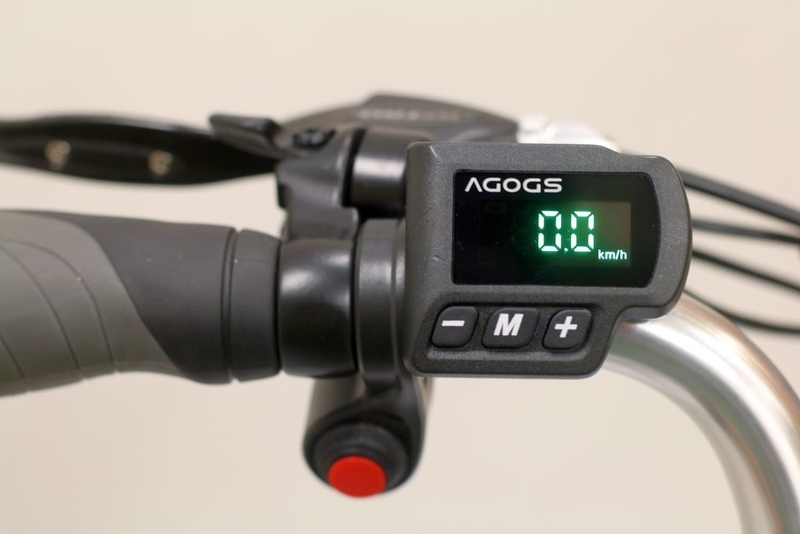 This model is equipped with a multi-function LED display and requires minimal maintenance. 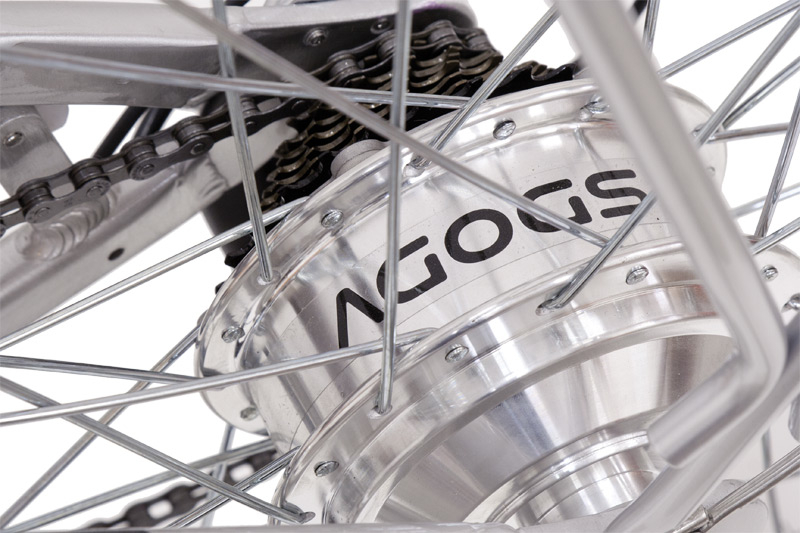 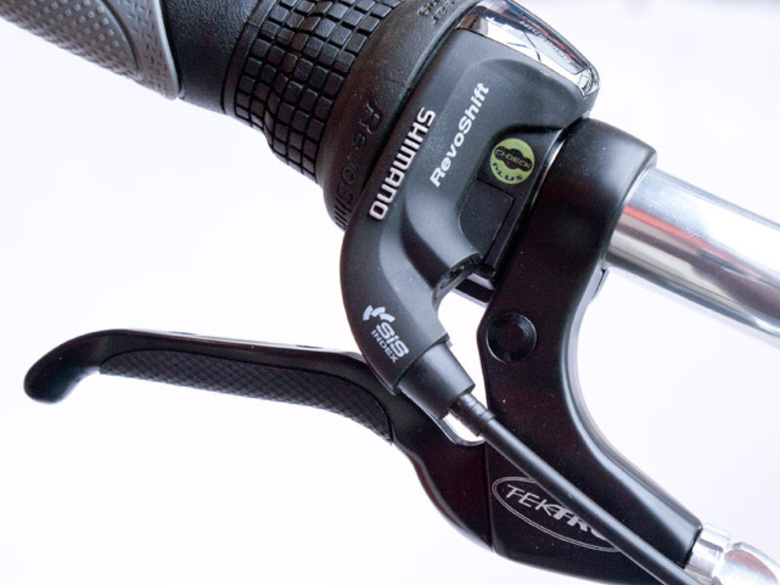 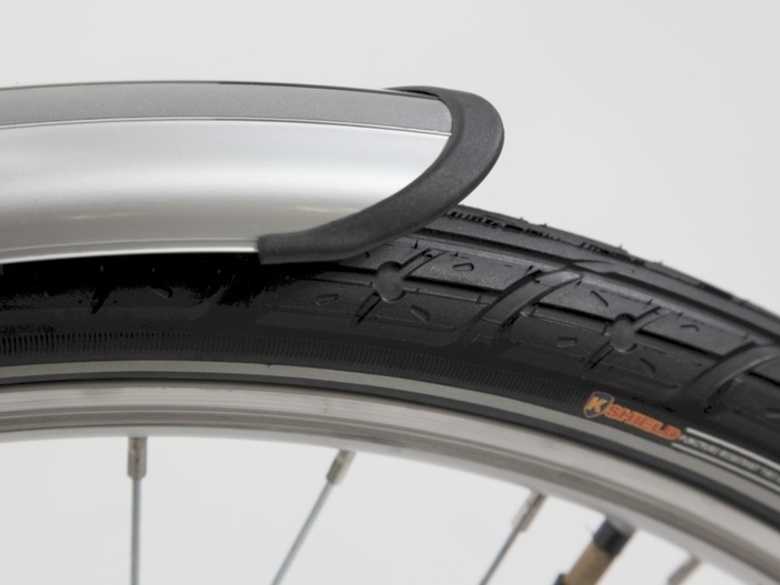 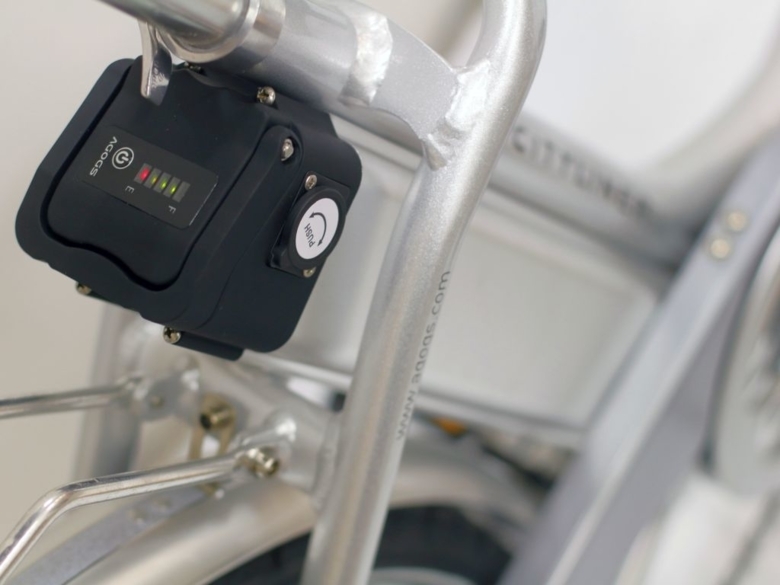 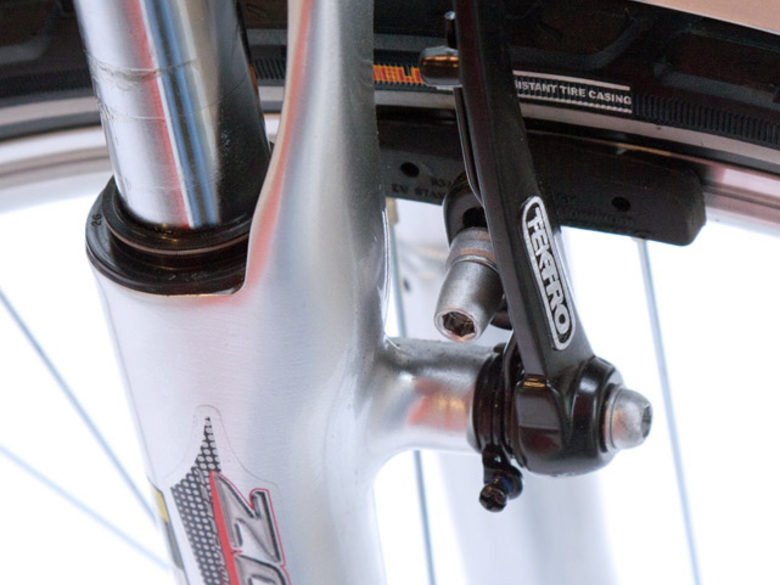 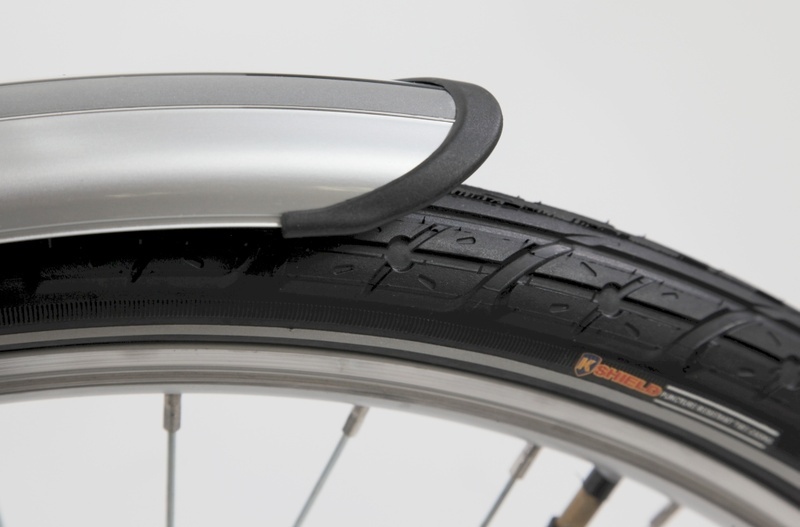 Thanks to that, this model is extremely popular among company fleets and ebike rental businesses. 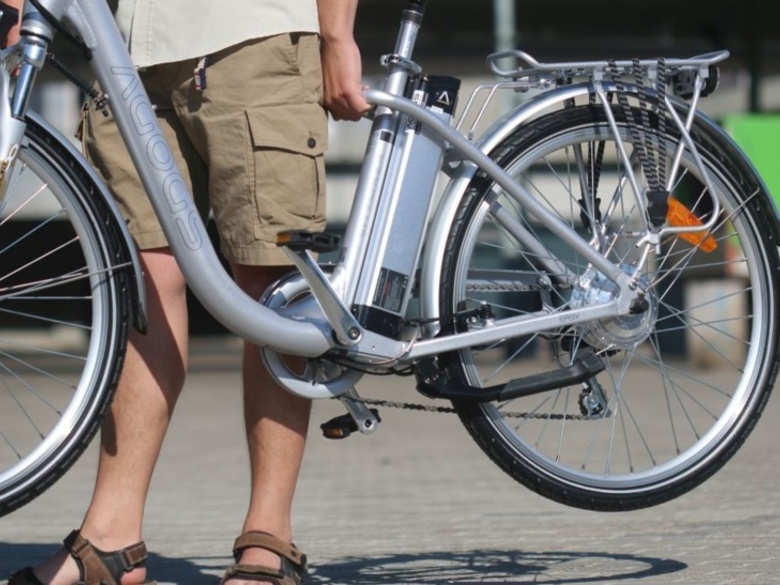 The CityLiner Easy combines a lightweight but robust aluminum frame in silver brushed aluminum with high-performance components, such as ebike tires Kenda EUROTOUR, anatomic grips from Velo, complete LED lighting, full fork and seatpost suspension and digital caddence sensor with 24 segments. 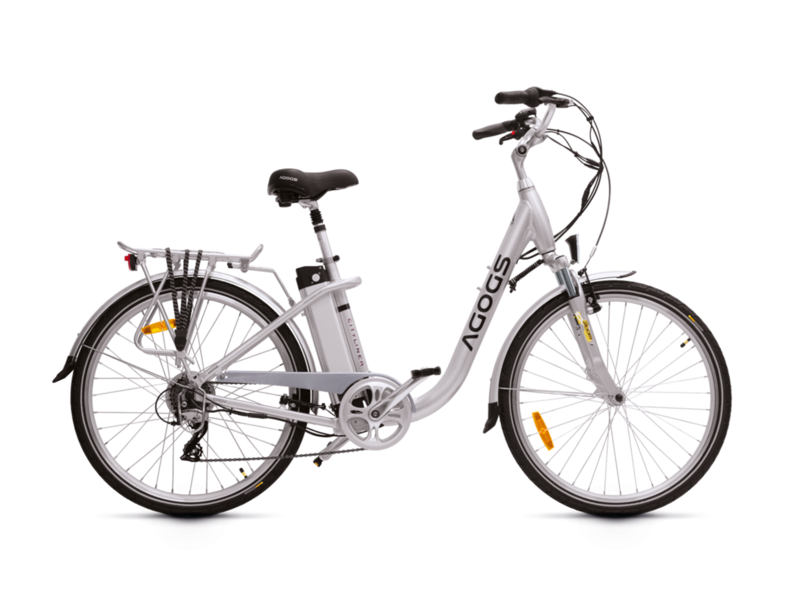 Equipped with strong SAMSUNG cell keyless battery with 400Wh or Optional XL battery pack with extended capacity of 530Wh (14.5 Ah) / 600Wh (16Ah) its energy lasts for real range up to 80 km. 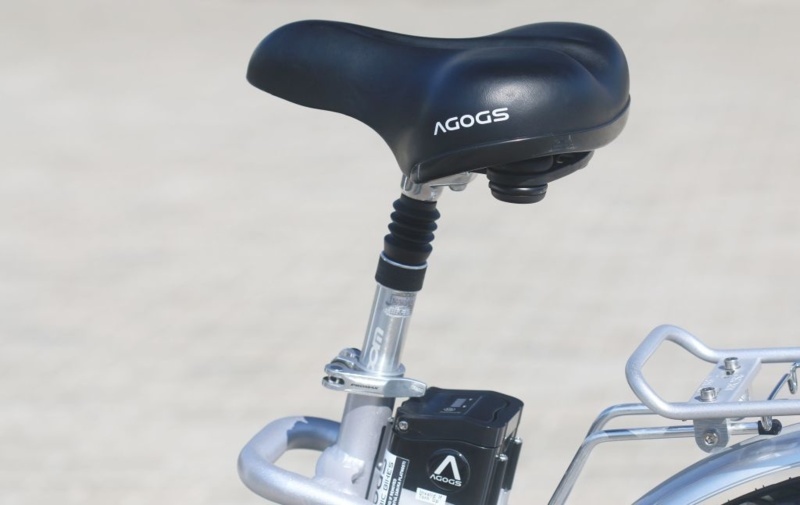 BOOST button, long ABS mudguards, 25kg carrier, anatomic saddle, robust kickstand, LED front and rear light, grips with palmrest.